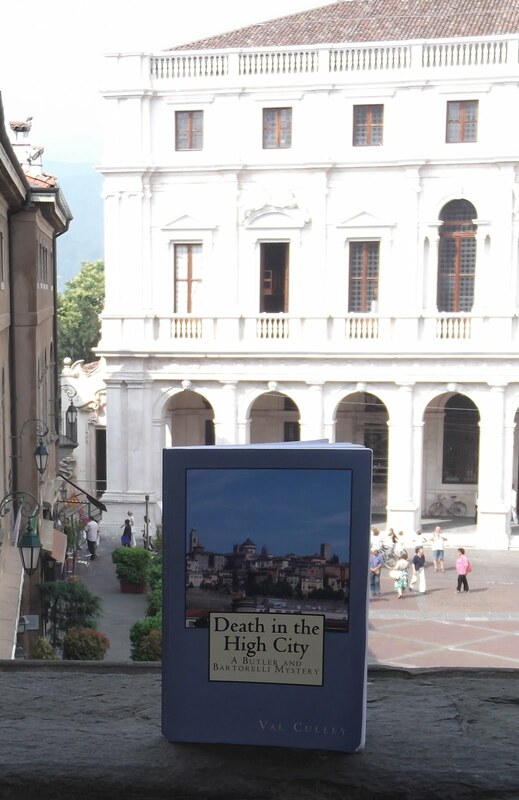 Wine lovers visiting Bergamo at around the end of November should look out for Vino Novello on sale in the shops and being served in bars and restaurants. The light, fruity, new wine is enjoyable to drink and is a bargain buy to take home with you. Vino Novello is similar in taste, body and colour to the French Beaujolais Nouveau, which is exported to a number of other countries after its release. But whereas Beaujolais Nouveau is produced using only the Gamay grape variety, Vino Novello is made in many different regions of Italy using a wide range of grapes. 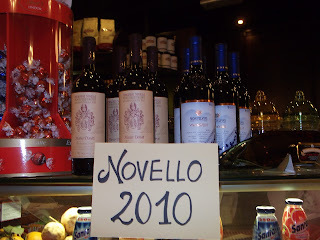 Italy’s Vino Novello 2010 was launched on 6 November, ten days ahead of Beaujolais Nouveau and you will see it on sale in many Italian supermarkets, wine shops and bars. However, one Italian Vino Novello that has been produced using 100 per cent carbonic maceration is Bardolino Novello, which is made in the area around the resort of Bardolino on Lake Garda . According to the Bardolino wine consortium (Consorzio Tutelavino Bardolino Doc) 100 per cent carbonic maceration is used in order to produce an excellent wine. 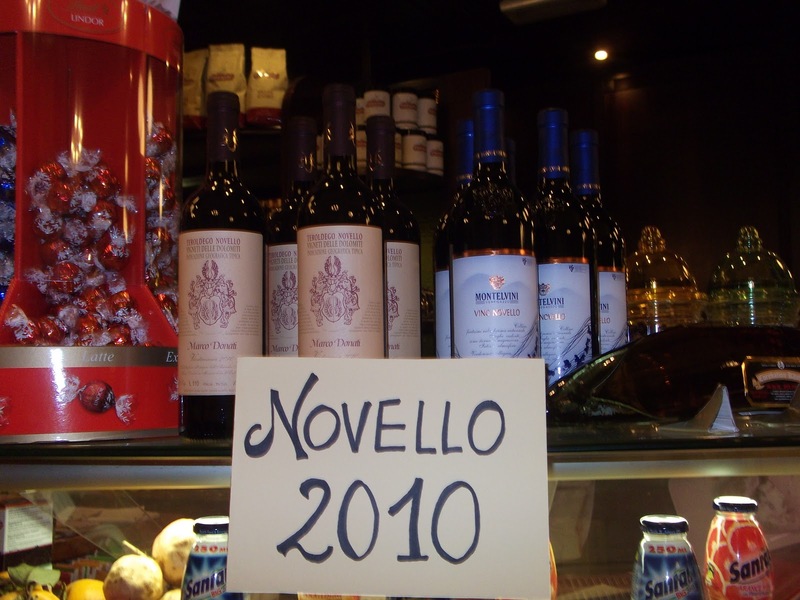 Because of the cost implication of this, Bardolino Novello tends to be produced to satisfy specific requests from the larger wine distribution chains, although a few small producers will sell their bottles of Bardolino Novello to regular clients. So if you are lucky enough to get the opportunity to taste Bardolino Novello while on holiday in Italy , make sure you appreciate it. Salute!